Tonight's Crystal Earth Meditation, 30th March 2011 is a continuation of our work to help bees across the planet. As many of you will know bees have been suffering a dramatic reduction in numbers across the planet in recent years with potentially dramatic consequences for all of us if this decline is not reversed. There are many people across the Globe doing fantastic work to help reverse this trend, as well as increase public awareness of the current plight of bees and its planetary significance. In light of the ongoing challenges in Japan our bi-monthly bee meditation has been postponed until next week. 'To send peace, healing and strength to the lands and people of Japan'. This meditation will use a Pure Grace Heart in combination with rose quartz and malachite. Please use the image of a Pure Grace Heart below as a positive focus. Many thanks for your connection and for all your help and support of those in need in Japan over the past 12 days. This project embodies the use of four specially programmed crystal planting configurations and individual crystals to help heal the waters of our energy challenged planet. These crystals and crystal sets, offer a unique opportunity for anyone across the globe to plant crystals to heal areas of pollution, stagnation and trauma in connection to water. These Pure grace Hearts, launched last year, are specially programmed to bring purity, strength and positive flow to the coastal waters to which they are placed and all life forms inhabiting those waters. The crystals work to bring cleansing and balance to the planets water and all life streams with connection to it, helping to return all to purity, flow and heart connection whilst adding to a growing global network of light as we move towards a new planetary cycle of energy. Each crystal set or individual crystal includes full instructions for planting - no previous experience is required and is available by email through the crystal earthworks project. A good number of these sets have been planted across the globe through out the last three years and for the Coastal Hearts over the last year. We hope you feel able to join us in crystal planting more of these crystals in the year to come, bringing greater peace, harmony and flow to all. A third set of crystals for Japan will be opened to day through 3pm and kept open for three days until 3pm on the 22nd March. 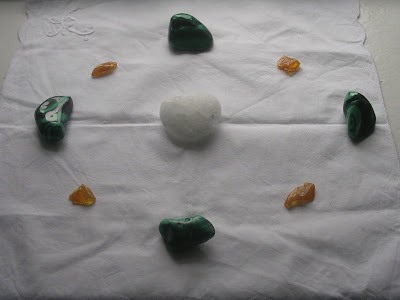 This time a grief set comprising of malachite, Apache Tear and a Herkimer diamond will be used in conjunction with a Pure Grace Heart and twelve Celestite. Please connect in by sending positive thoughts and prayers for the greatest good of all to the lands and people of Japan when ever you are able. Thank you again for all your help and support of this troubled part of our planet at this time. This meditation will use a chunk of rose quartz. Please use the image below as a positive focus. Crystals remain open here at Old Nisthouse for the Middle East and Japan. Please see earlier blog postings for details. Crystal planting plans for last Thursday were laid to rest after blizzard like conditions earlier in the day - eventually the sun came out! 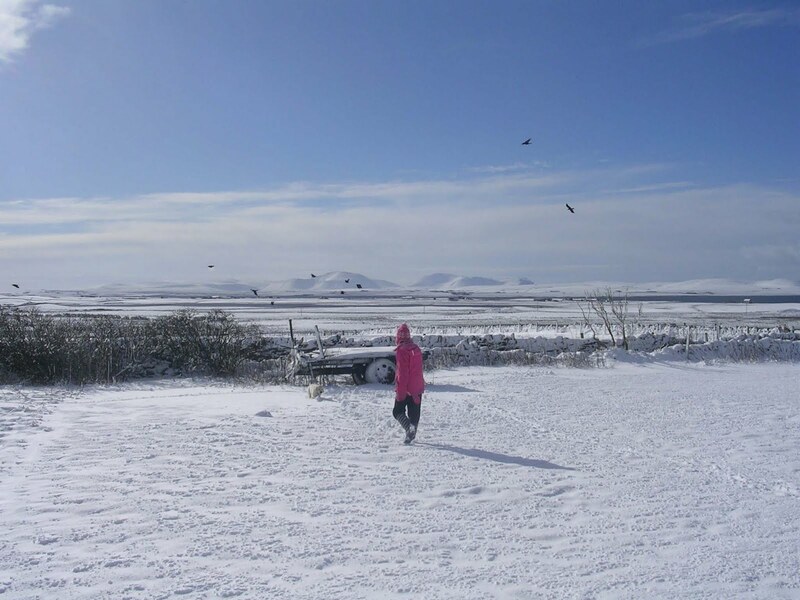 Further crystals have been set up, here at Old Nisthouse, Orkney to send help to those in need in Japan in particular all affected by the ongoing situation at the Fuhushima Daiichi Nuclear energy plant. The crystals will be ignited through 12pm GMT today. Please connect in by sending positive thoughts and prayers when ever you are able. The crystals will remain open for three days being closed to rest at midday on Friday 18th March. Thank you for your help and support at this challenging time for many across the Globe. 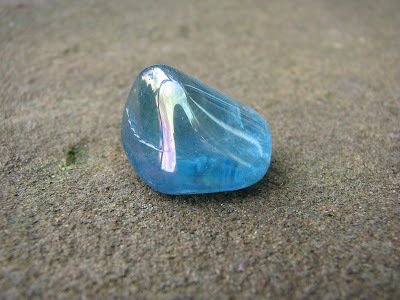 This meditation will combine Pure Strength and Peace sets with celestite. 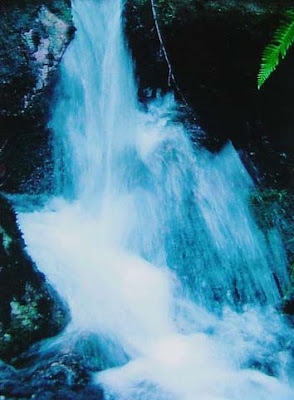 Please use the image of a Pure strength set below as a positive focus and connect in when ever you are able to over the meditation period to help those in need. Thank you for your help. 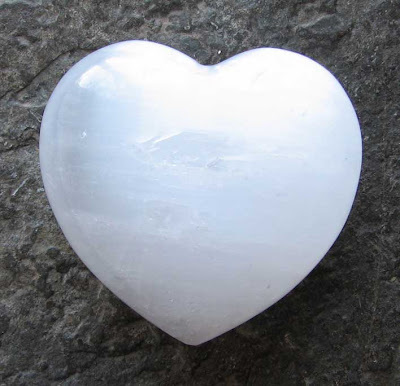 This meditation will use a Pure Grace Heart in combination with rose quartz and celestite. Please use the image below as a positive focus. The Crystal Earthworks is delighted to celebrate today, the 3rd birthday of the 'Pure Grace Heart' . In celebration of World Book Day today it felt important to give an update on the progress of the book being written on behalf of the Crystal Earthworks. The first draft of 'Crystal Clear' is now complete and the process of editing underway with the first few chapters having been approved by the publisher. The book covers the material from the Crystal Earthworks courses and will enable the reader to learn how to programme crystals for a range of purposes to bring about greater health and well being for themselves their families, friends and their surrounding environment as well as places they may visit across the globe. In the energetically challenging times we and our beautiful planet all face, 'Crystal Clear' will provide practical ways to empower the individual to bring about positive change for all and we look forward to its publication in 2012. Revisited sites planted with these beautiful crystal in the February sunshine, last weekend in Orkney. A real reminder of their power and importance at this time of great change across the globe. Unfortunately forgot my camera so here is a photo of one of the crystals. Further details about this global planting project are available on the Community Planting Project page on the Crystal Earthworks website - please go to links. This meditation will use a Rose Heart of Light and three Herkimer diamonds as shown below and is being repeated at the beginning of each month this year. This months has continued relevance to political unrest across the Globe but especially in the Middle East. Also to those facing the ongoing challenges of loss and change as a result of flooding and Earthquakes with a particular focus to those affected by recent events in Christchurch New Zealand. We hope you can join us in this simple yet powerful way to help others - further details of how to connect in are available on the meditation page of the projects website - please see links.